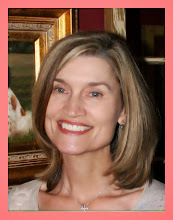 Here In The South, We Have A Real Belief In Loyalty. Perhaps It's A Trait Held High In All Parts Of The Country. But Whenever Someone Here In Our Neck Of The Woods Is Truly Loyal -We Give Them The Esteemed Title "True Blue." 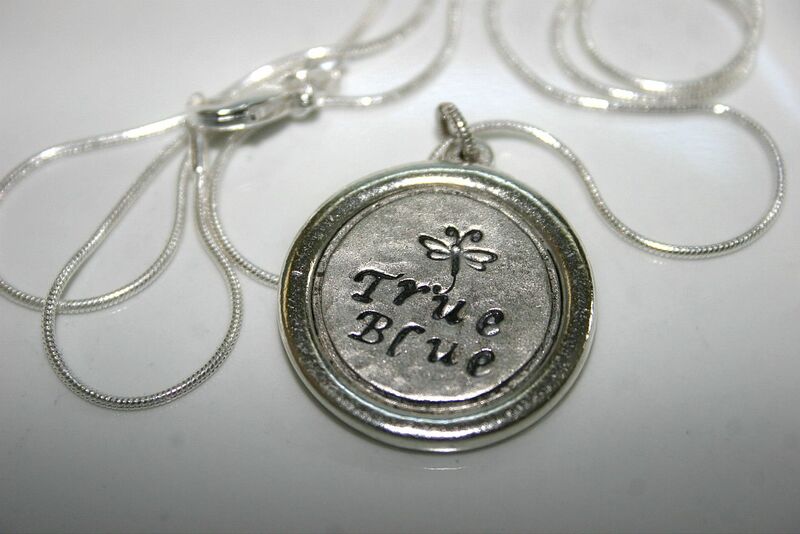 ♥ 1 Inch x 1 Inch Round Silver-Toned Bezel With Inset Reading: "True Blue"